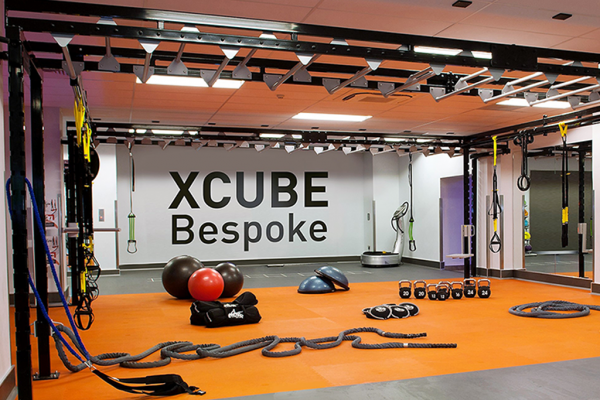 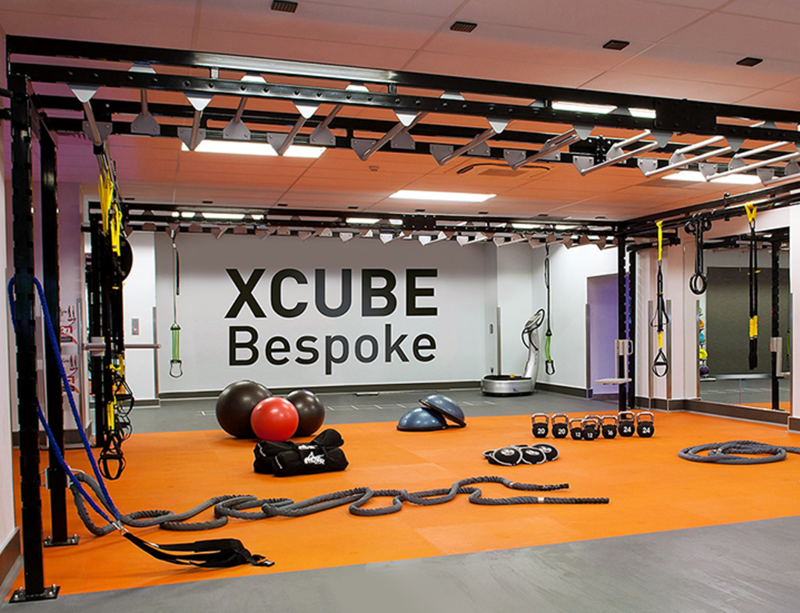 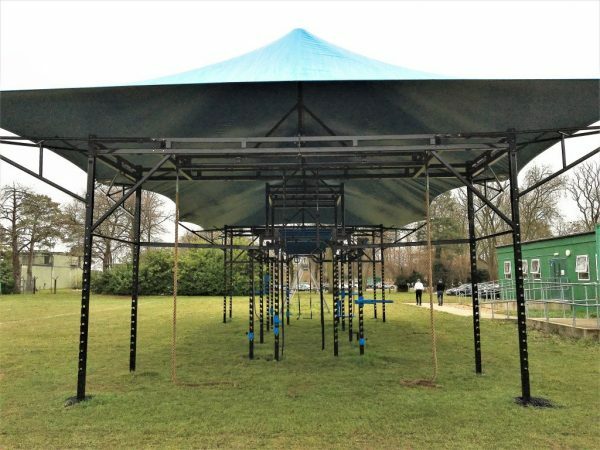 As well as our standard range of XCUBEs we offer our clients the opportunity to design and develop your own one-off functional freestanding, wall or ceiling mounted rig. 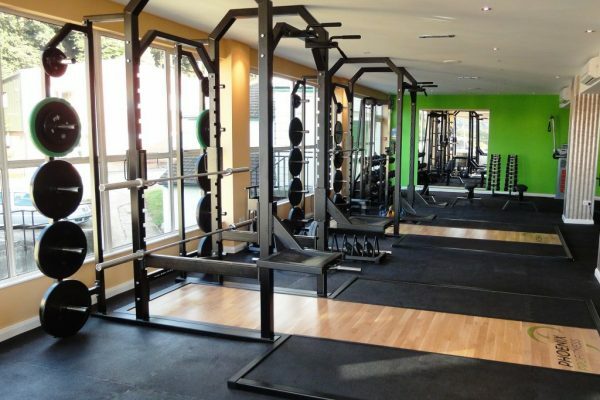 We will work with you to create a design that will work for you, your members and your facility. 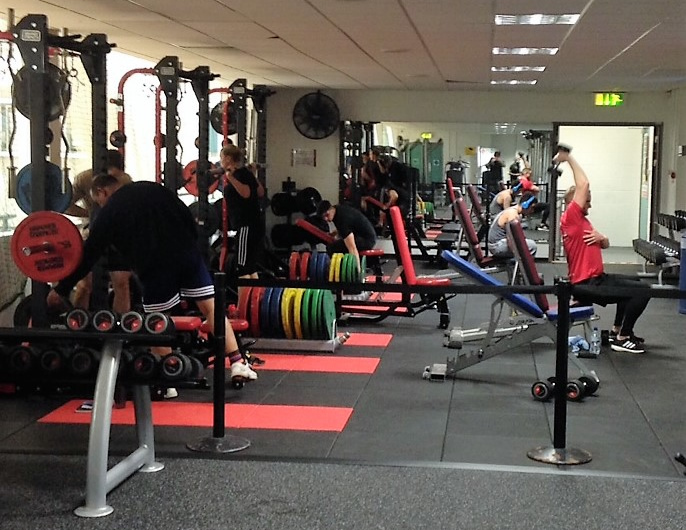 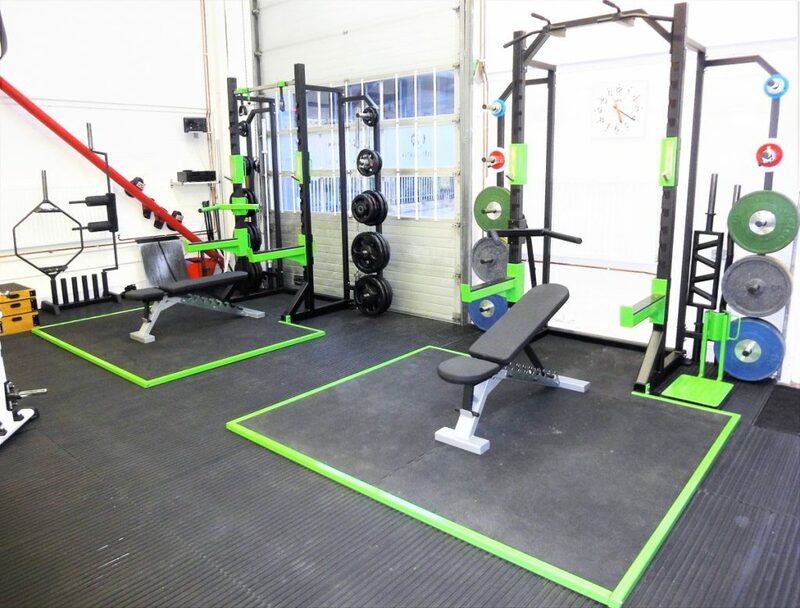 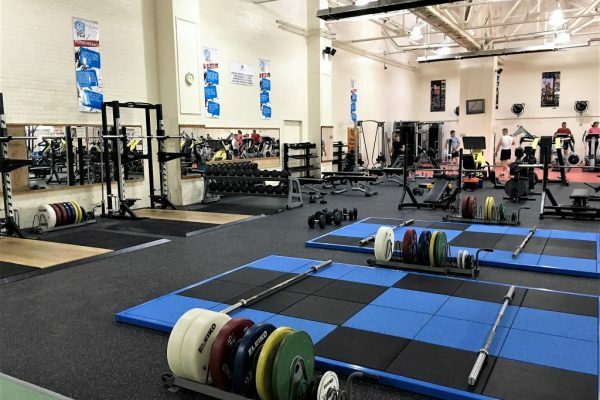 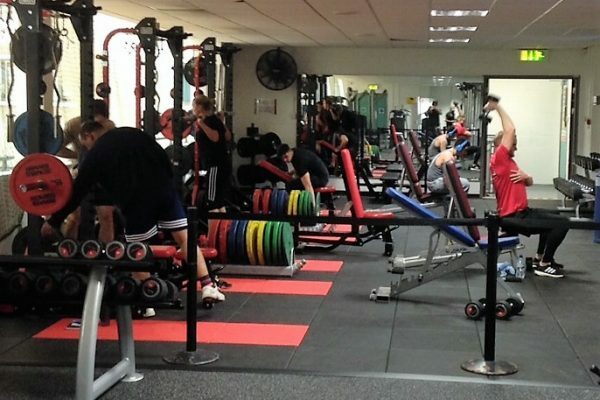 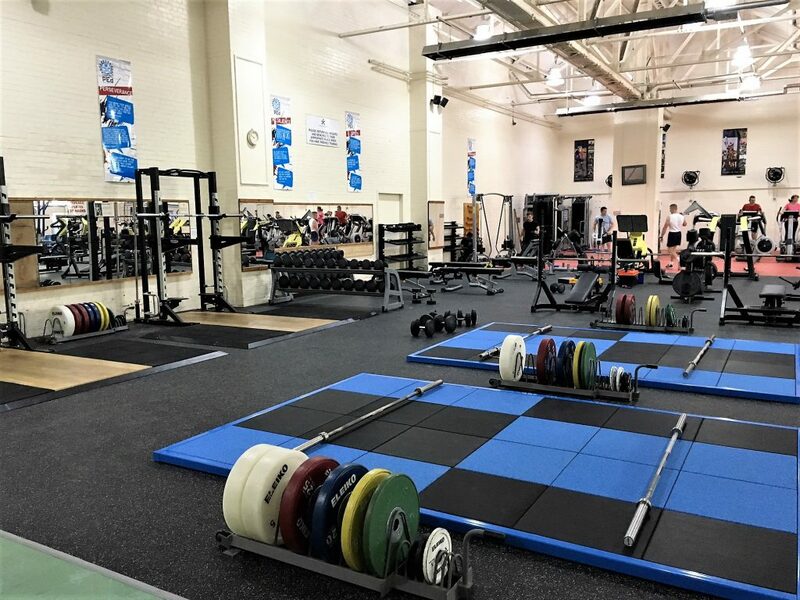 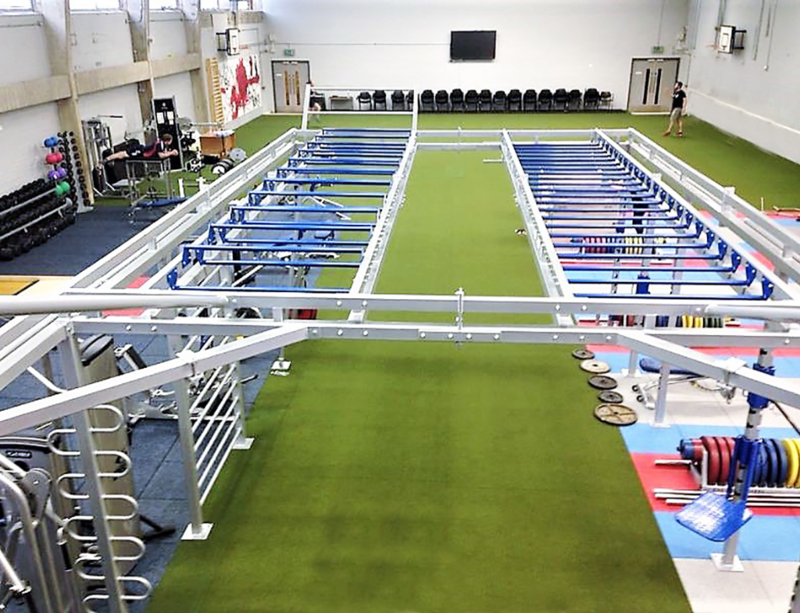 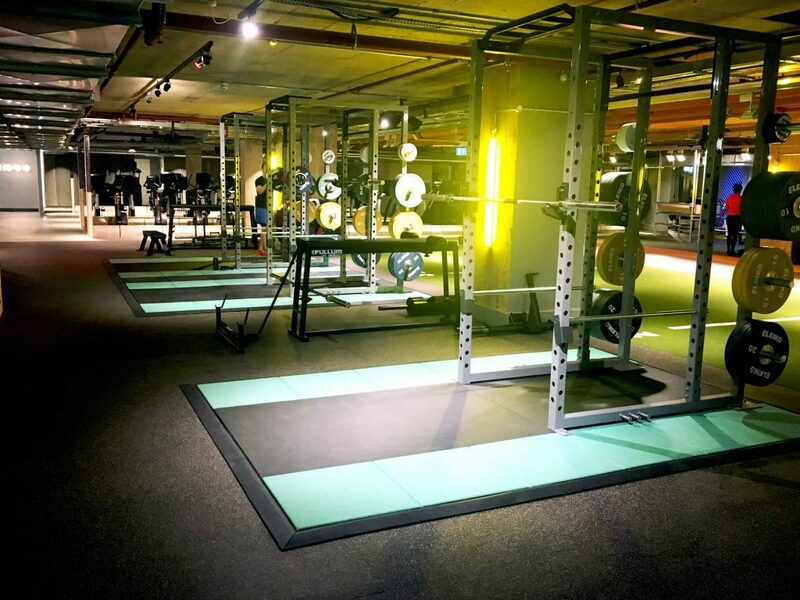 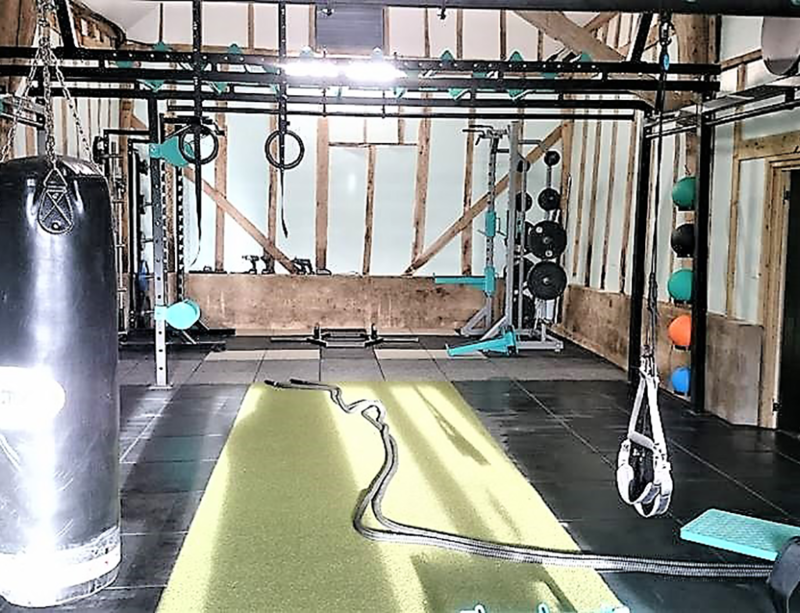 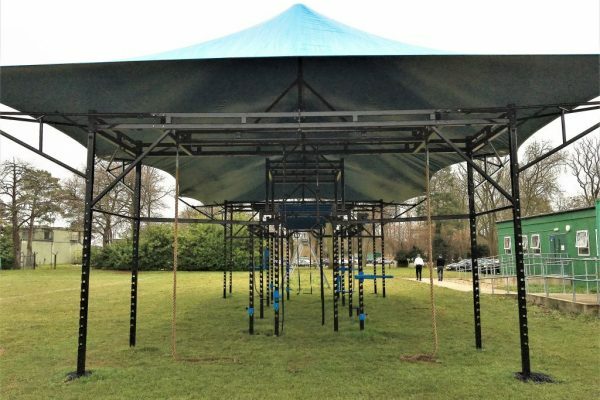 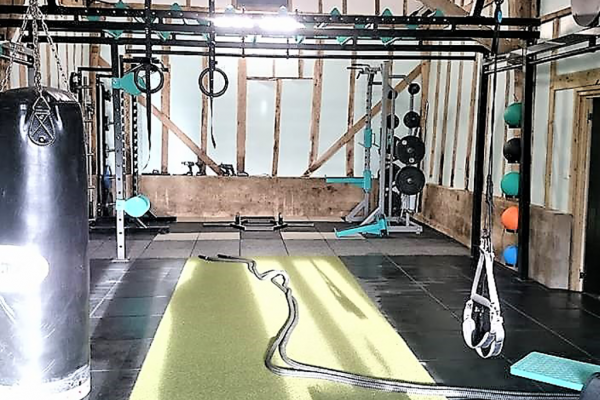 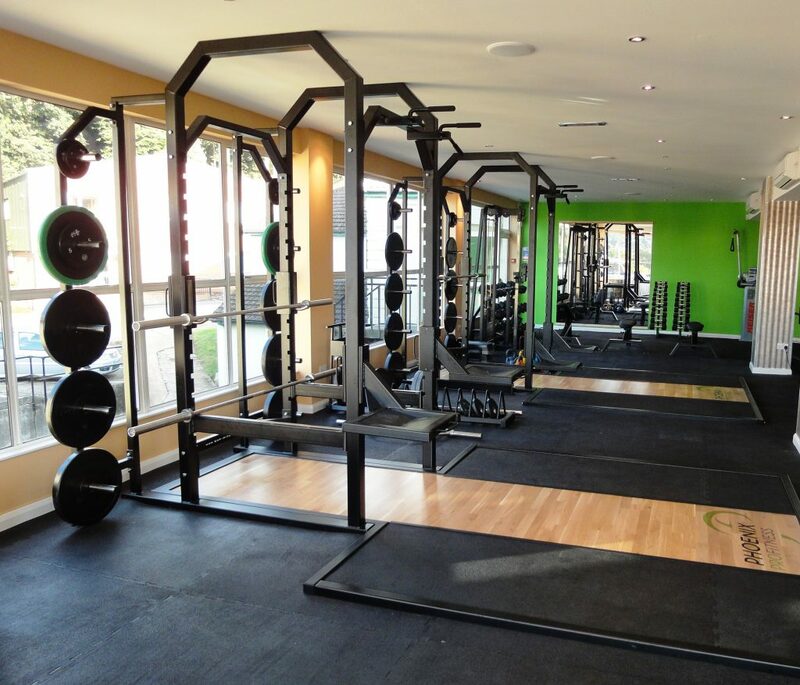 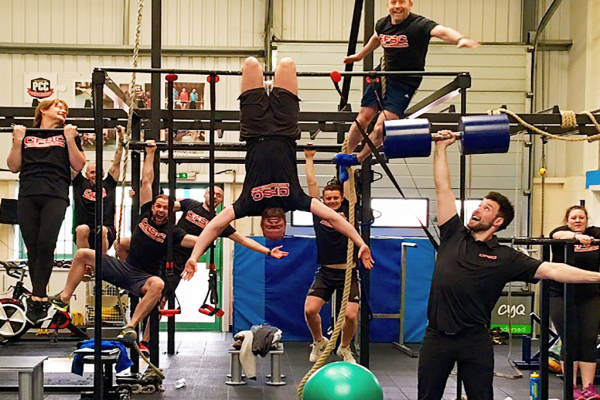 30 years of specialist experience ensures that we can deliver your ideas and outcomes and create the perfect fit for your functional training zone from scratch. 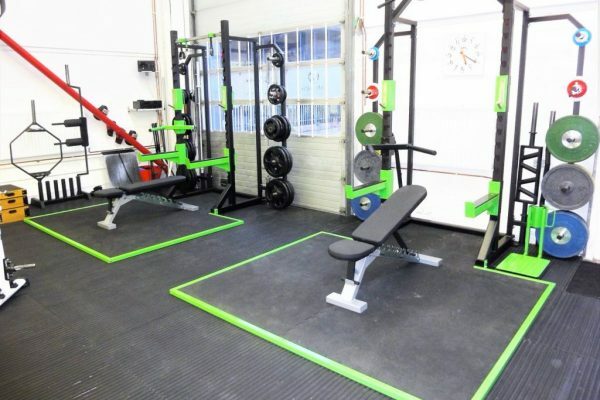 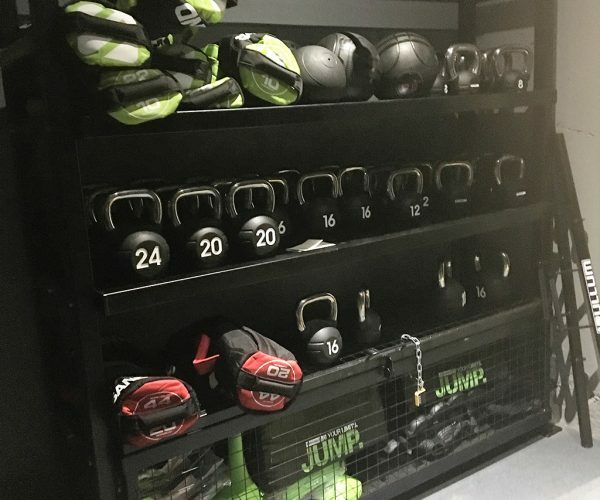 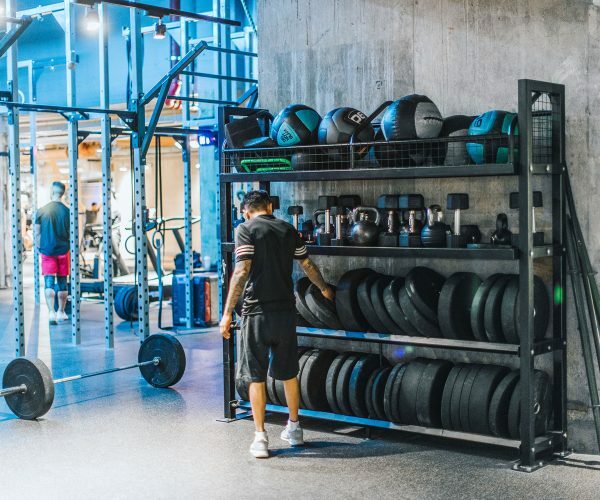 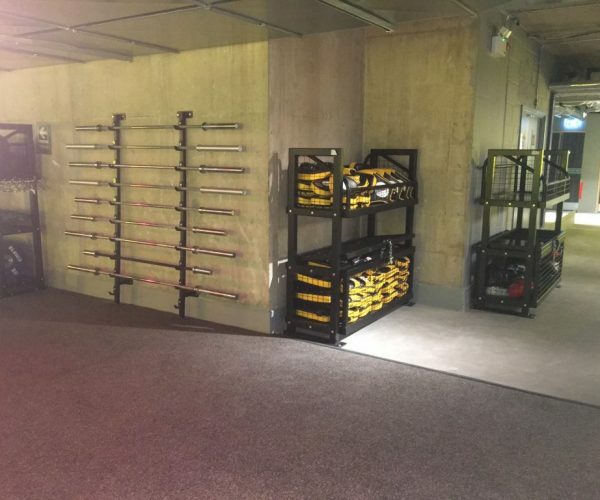 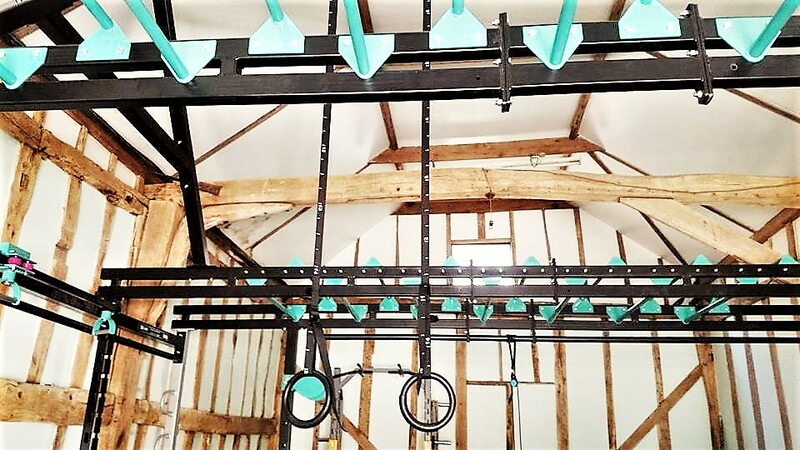 With the ever-increasing number of accessories now available for functional training, storage can become a frustrating problem. 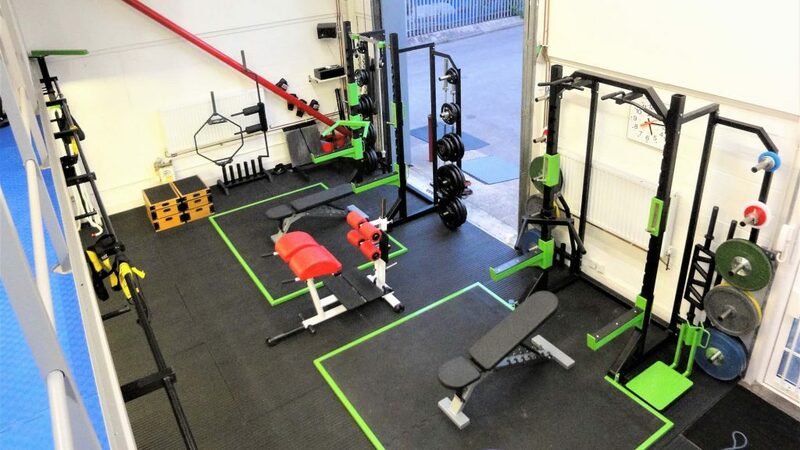 Every square meter of usable space is important. 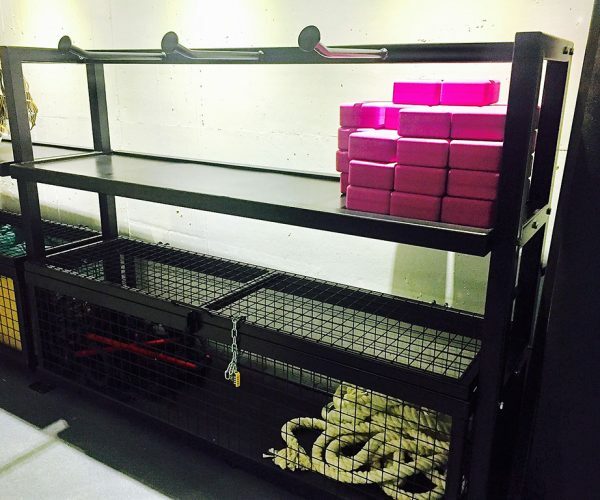 Don’t waste it with ill-fitting off-the-shelf storage. 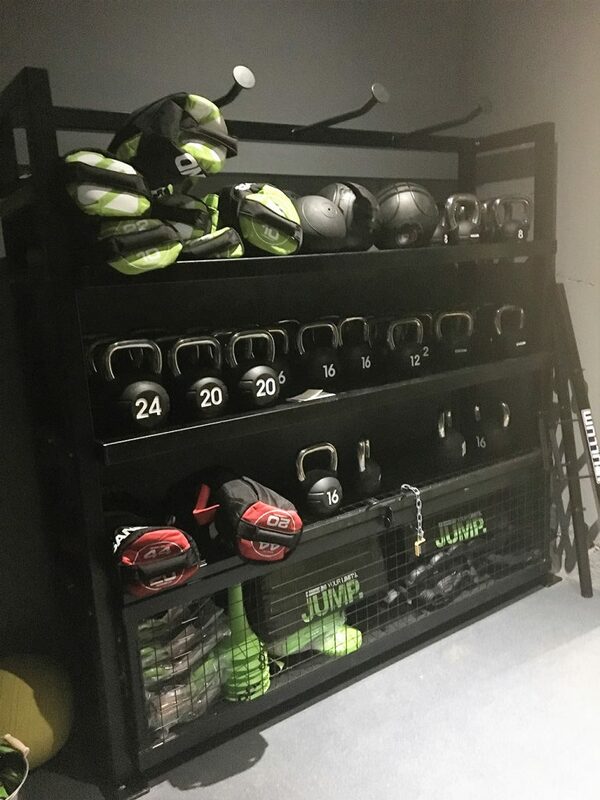 Rarely do they fit as well as they could. 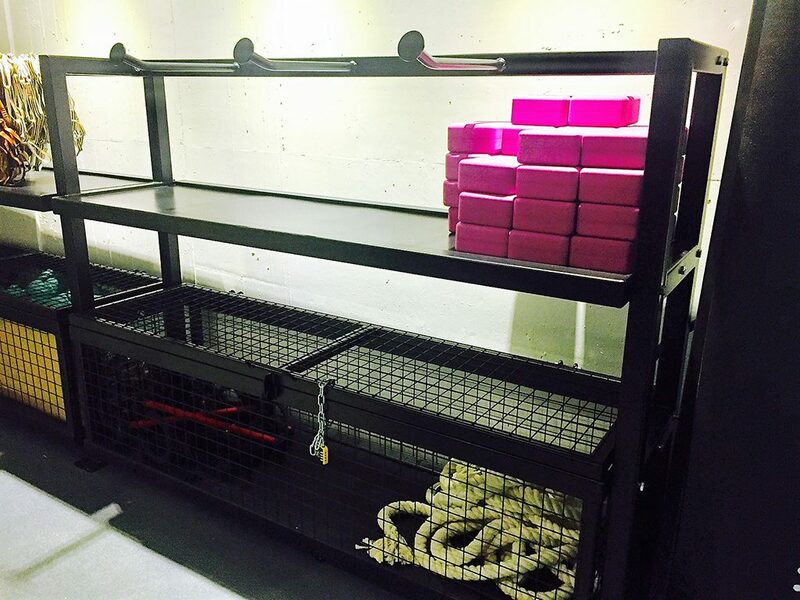 We create bespoke storage solutions which fit with your aesthetic and maximise valuable space. 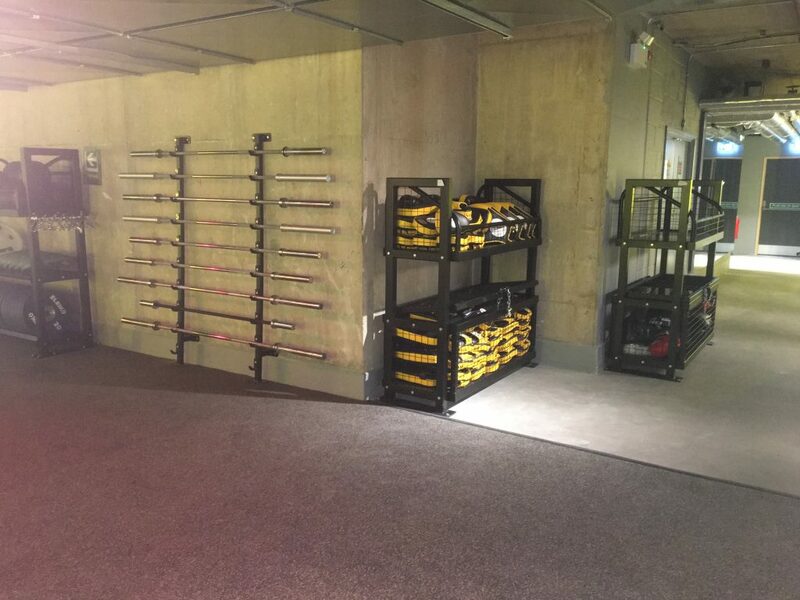 We can cater to any equipment, including but not limited to dumbbell and barbell racks, med and slam ball storage racks and attachments, bumper and Olympic plate storage, studio bar and plate racks, Swiss and gym ball racks and attachments, steel and sandbell racks and attachments, resistance band, suspension training and skipping rope storage hook systems, battling ropes storage, cable attachment rack storage, bosu ball racking and power bag racks. 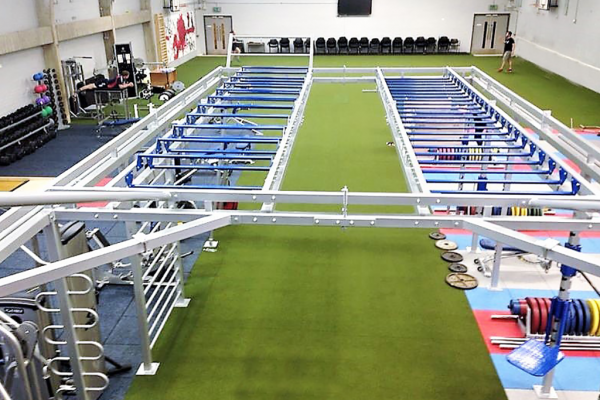 All our racks and platforms are handmade in our UK HQ from high quality steel, wood and rubber solutions. Our in house manufacturing allows us to accommodate bespoke requests very easily with a very short lead time. 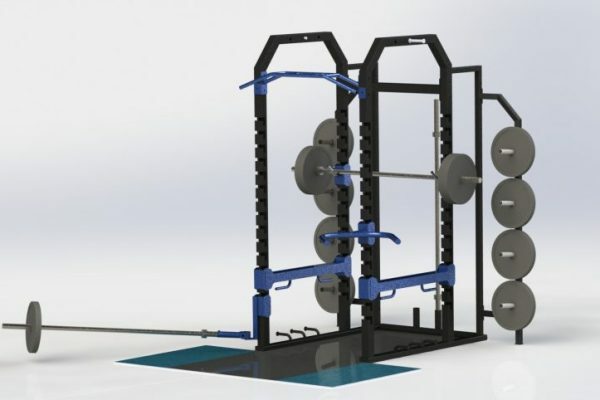 We can also create bespoke platforms to match any size or shape of rack that you already own. 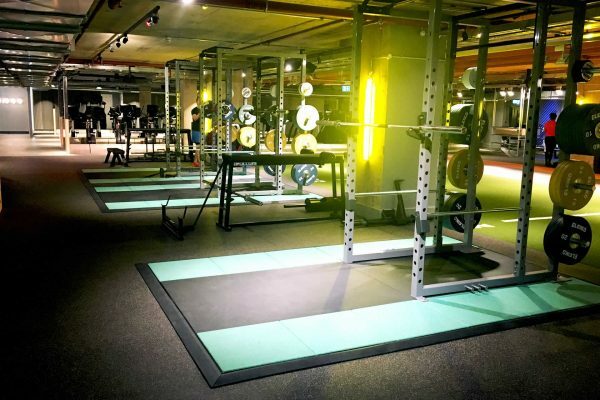 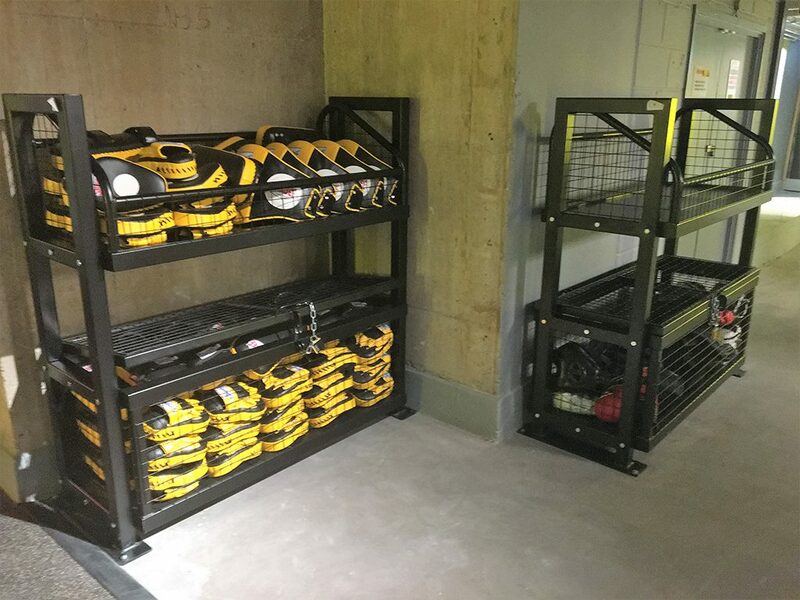 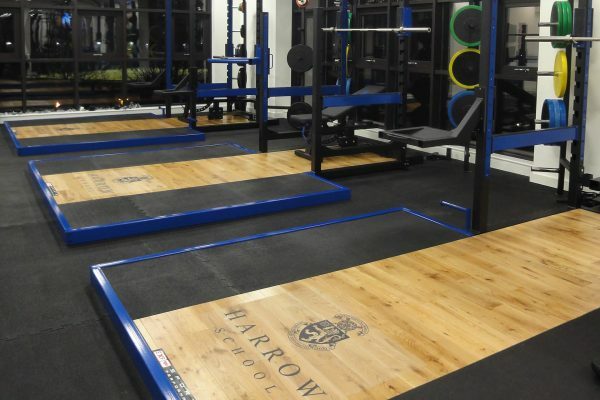 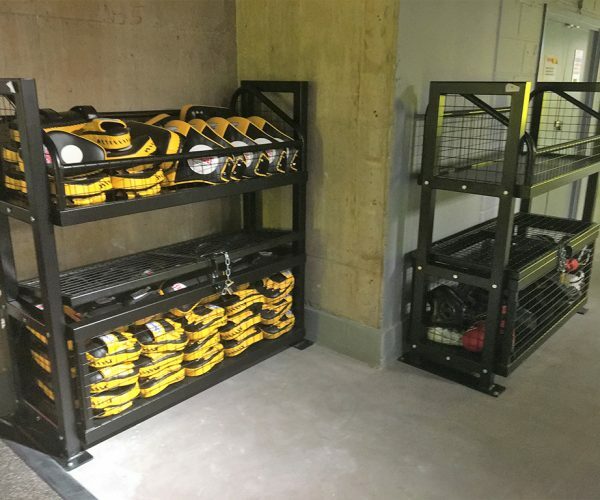 Made to offer the very best protection for your floor, your weights and your users, we pride ourselves on making the most robust high performing platforms available. 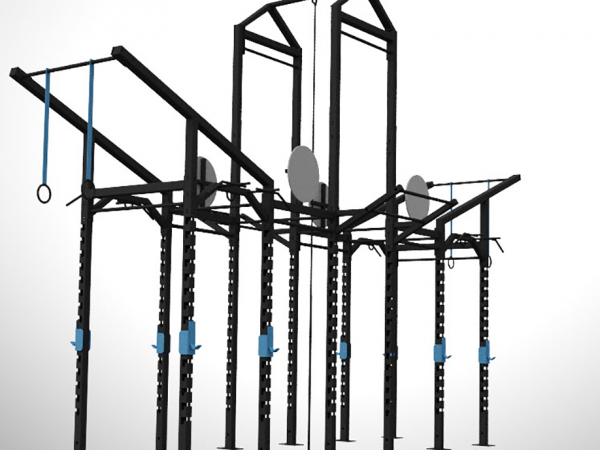 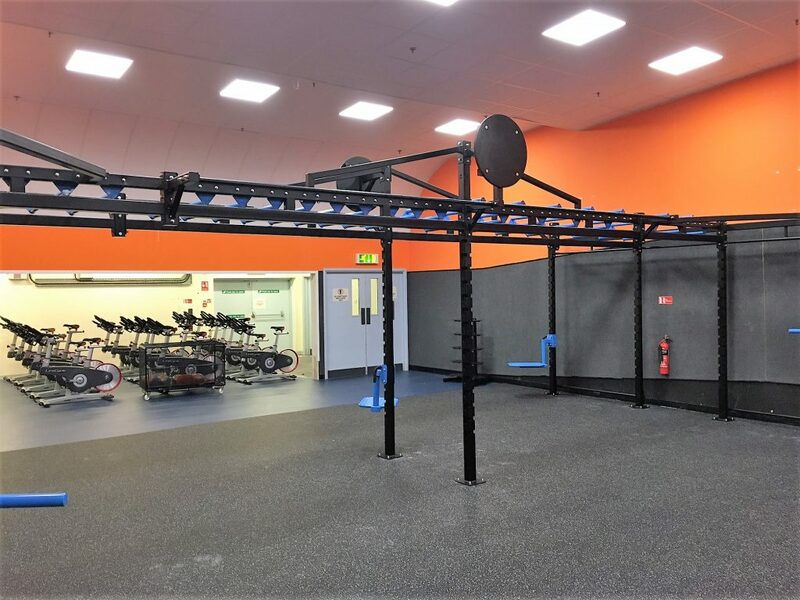 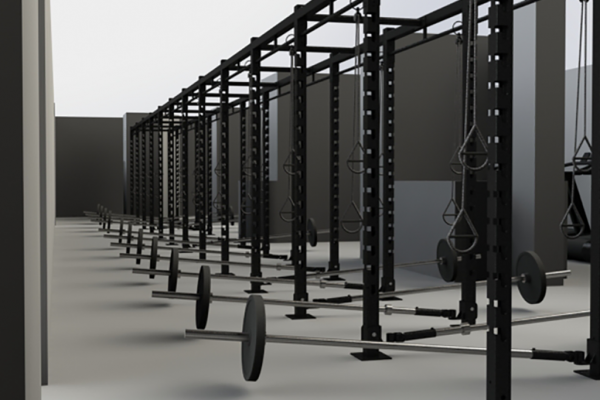 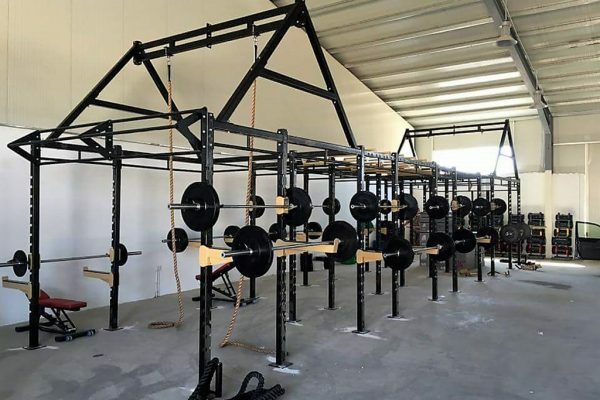 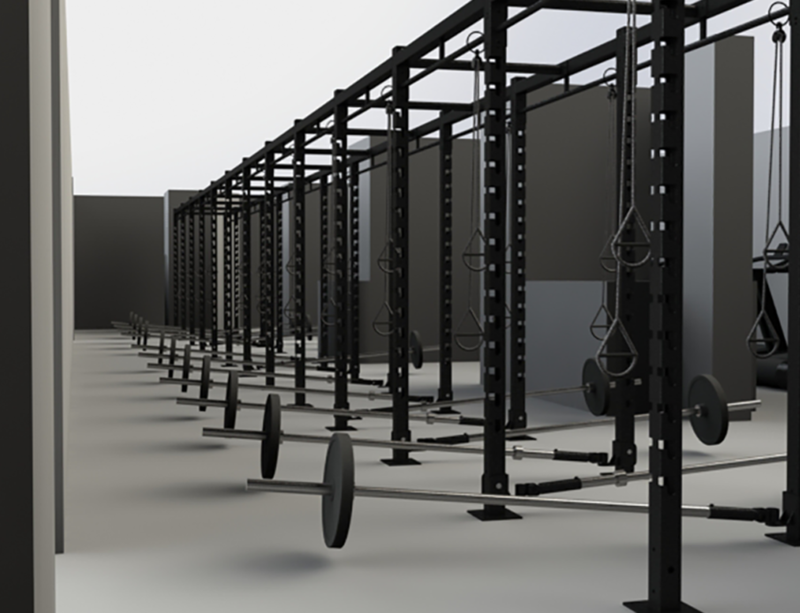 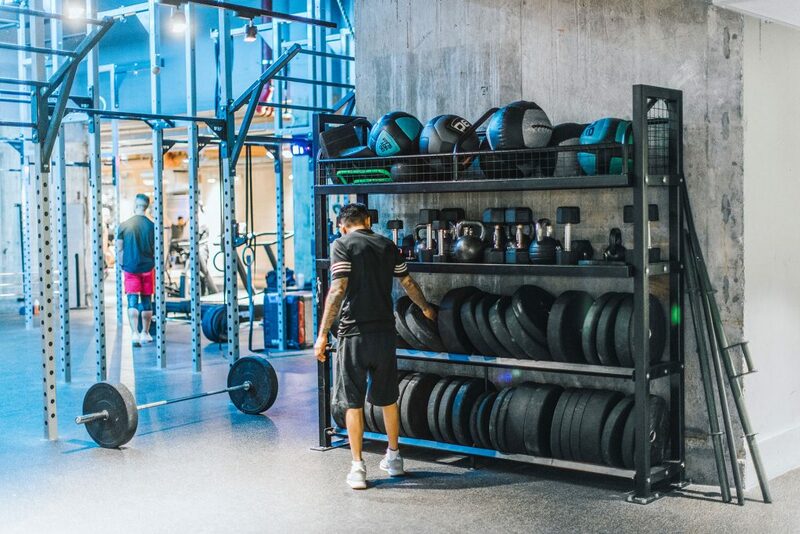 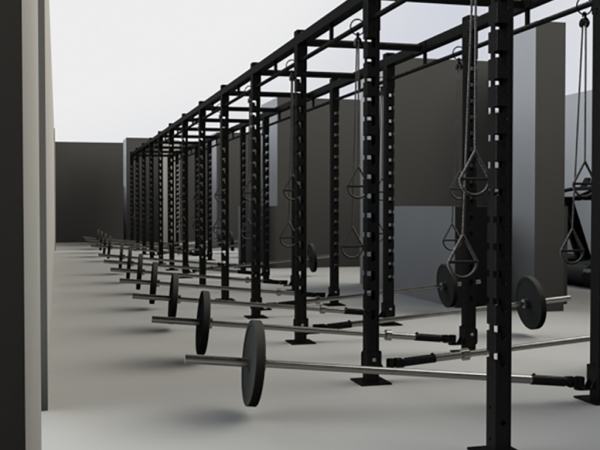 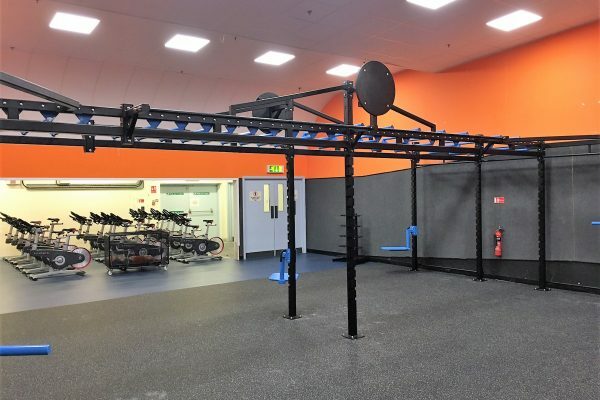 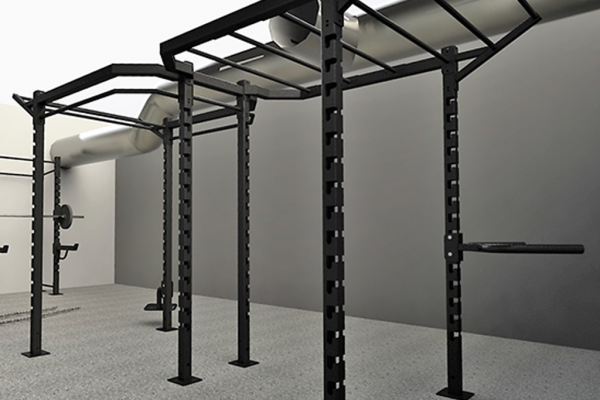 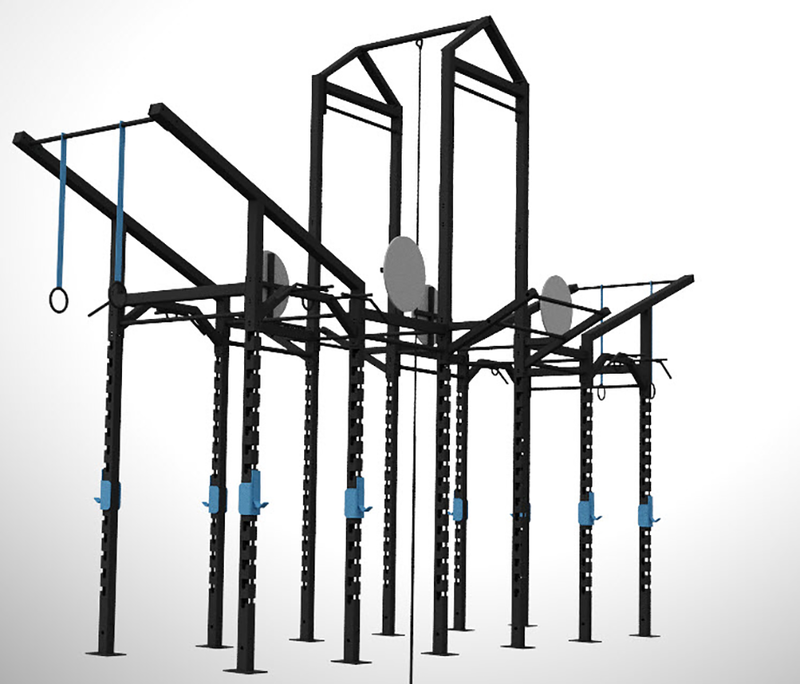 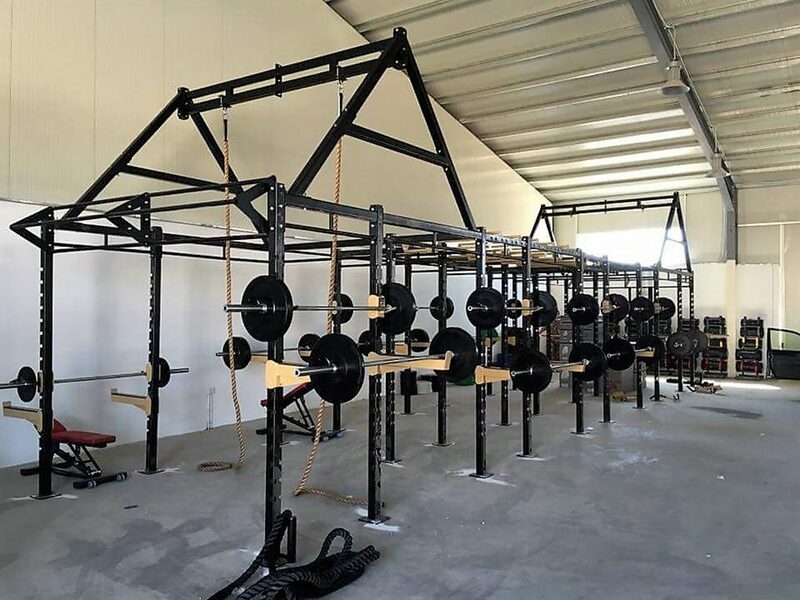 Weightlifting or integrated rack platforms are available for purchase as part of a rack system or as a standalone platform. 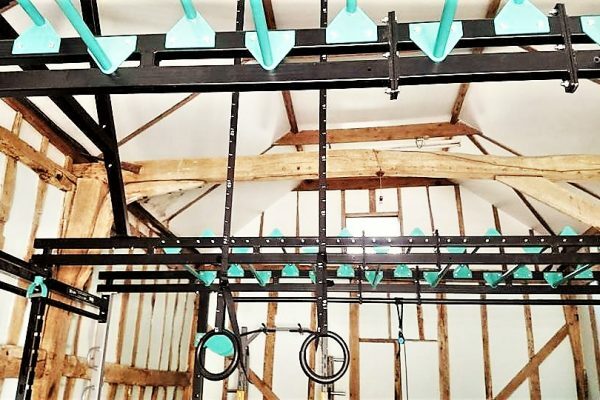 These can be made in either all rubber or traditional rubber with a central oak section. 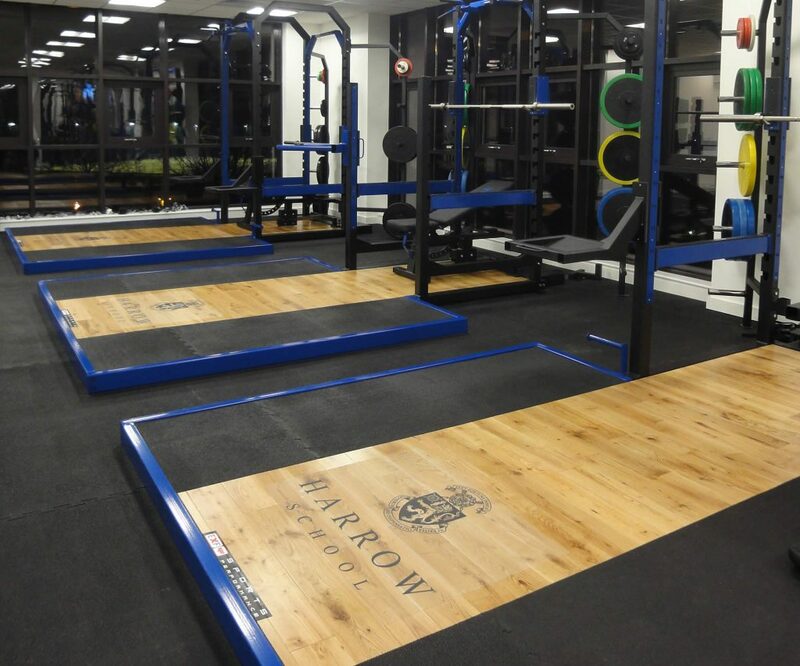 Made from only the highest quality material available our platforms and racks are robust, attractive and functional. 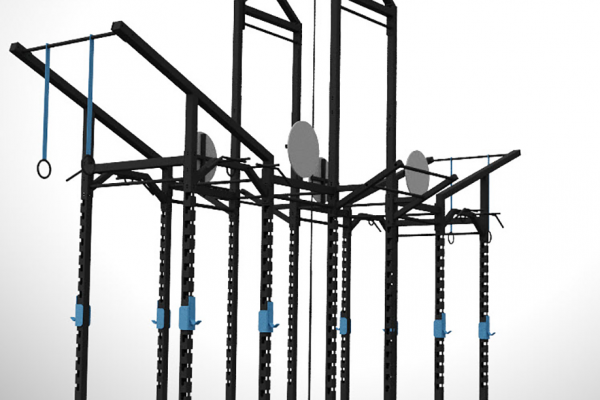 Research and development (R&D) plays a critical role in the innovation process. 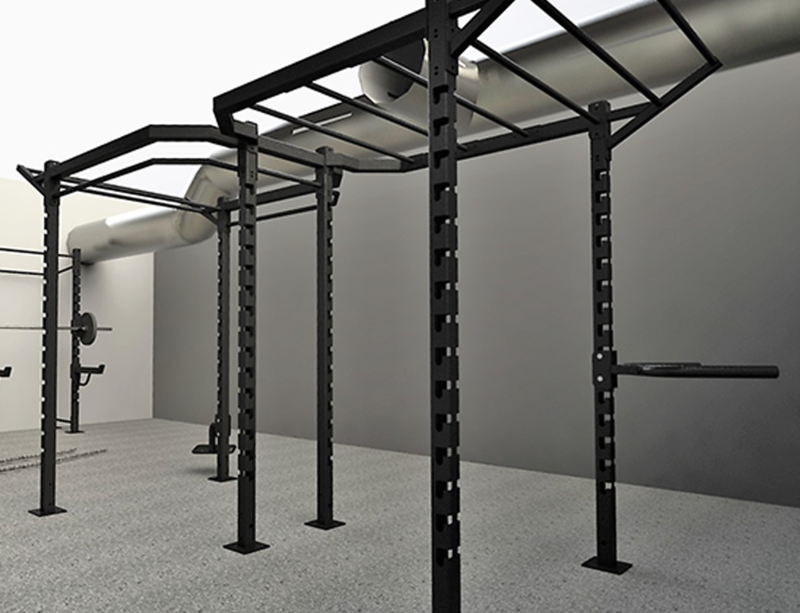 It’s essentially an investment in technology and future capabilities which can lead to new or improved products, processes and services. 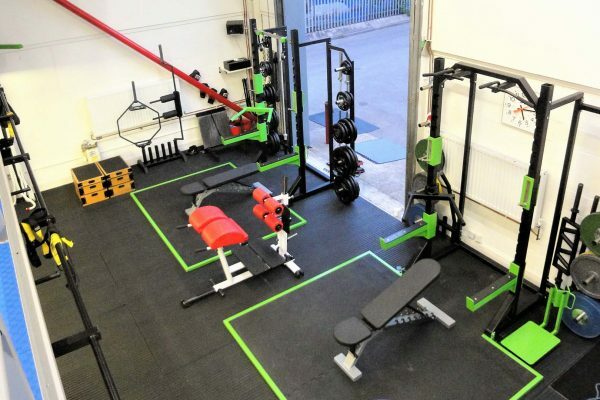 We are constantly researching and developing our own products, ranges and services and have provided our own experience and expertise to others in the industry over the last 30 years, and we want to offer this to you too. 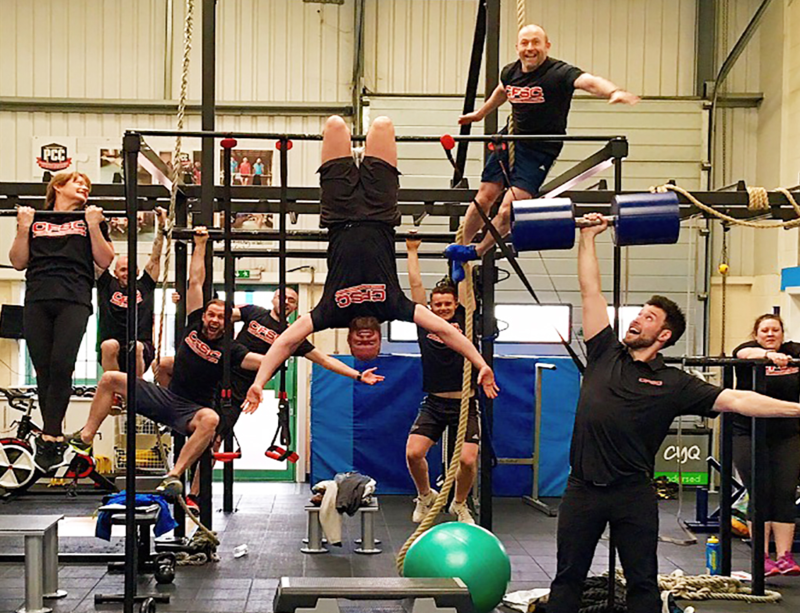 Experienced in fitness R&D for over 30 years.